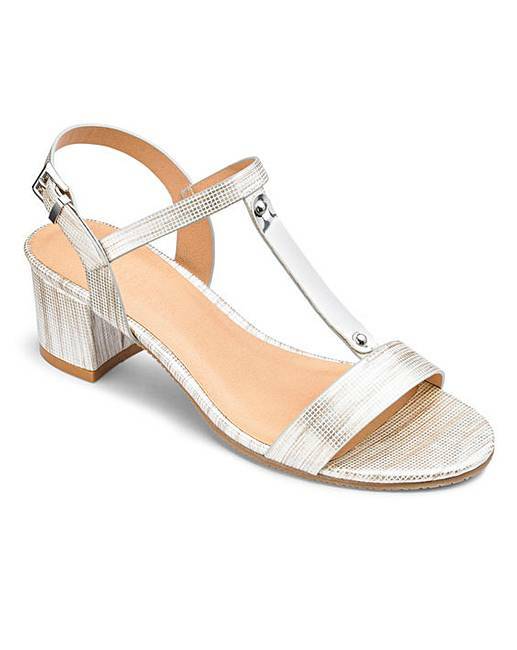 Flexi Sole Block Heel Sandals E Fit is rated 4.3 out of 5 by 3. 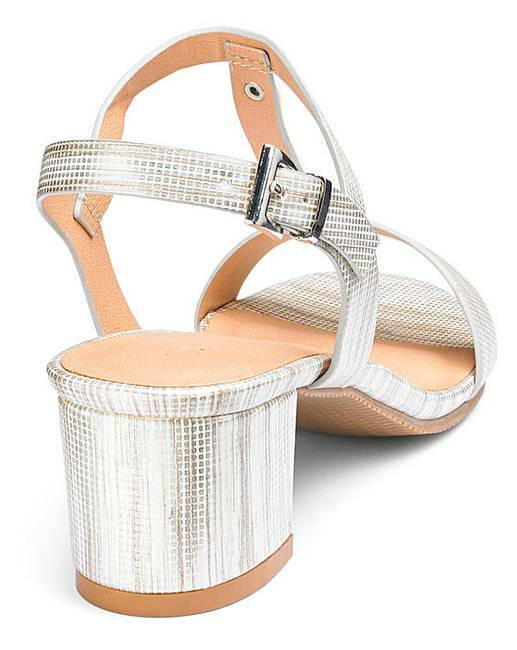 Add these block heel sandals to any outfit for a totally classic look. 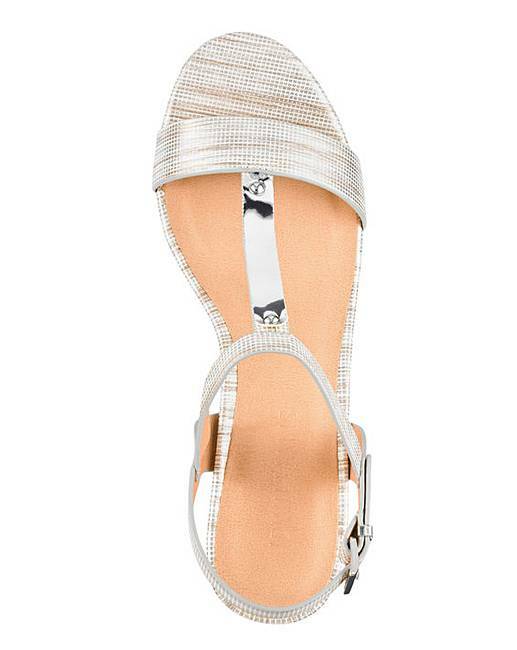 Featuring a peep toe and block heel, they are finished on a flexible sole for all day comfort. Rated 4 out of 5 by Smitb from Ideal for holiday Bought these for a winter sun holiday. Was worried that they might not fit but really good fit, comfortable sandal, heel height is great not too high but gave me a little extra height. Rated 5 out of 5 by Sally53 from Comfortable These sandals are perfect for my upcoming holiday. Can be worn with virtually everything. Really comfortable, just enough height to the heel. Rated 4 out of 5 by Vintage lola from Smart and comfortable I bought these for an event later this year. They are smart and striking but also comfortable for standing up for long periods. I am very happy with them.